Why and how did it all begin? I understood the challenges we face as career-oriented females, working moms, and boss ladies. I completely understood that sometimes being alone on the journey makes it difficult without your tribe - from working alone at your desk as an entrepreneur and not having the team environment to bounce ideas off of...being forced to attend the mundane networking events for the company with your co-worker...to not having a supportive network. I thought ‘what would I want’ and the bits & pieces came together. An amazing supportive community who become lifelong friends; unique events and a platform I can connect with authentically. I look forward to being a part of your journey! connect authentically...learn, teach and support one another. An online community and in-person social gatherings + events where you can connect with like-minded individuals and get the support you need to succeed. 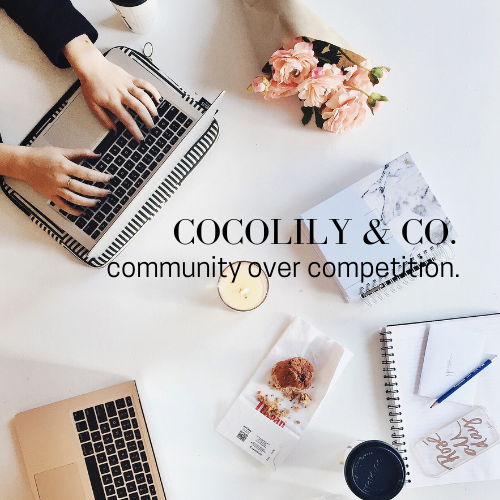 COCOLILY believes in community over competition and we offer a tribe of supportive people who have each others backs. Your company, business or brand marketed via COCOLILY channels to our audience; from online advertising with graphics designed by us, blog posts, event listings to signature event displays, pop-up shops and social media features. Bundled packages to assist with growing your business or brand. This includes bespoke designs for items such as media kits, social media graphics; press release assistance, and social media consulting. A trusted, curated list of brands & businesses who meet certain criteria and align with the COCOLILY & CO. brand; accessible and available to everyone. Invitation-only events and retreats, held on a regular basis, offering members a unique opportunity to come together with like-minded individuals. A regular coffee + conversation gathering at chic foodie venues which includes idea sharing, advice, networking and inspiration with the focus on community over competition. You have the opportunity to be authentic, chat intimately with other creatives & entrepreneurs! The gatherings are led by a select topic to start the conversation and designed to be real and motivational; allowing you to connect, collaborate and build your tribe. Providing members an excellent way to make referrals, promote their business, offer member-to-member deals and problem solve with The COCOLILY Society. 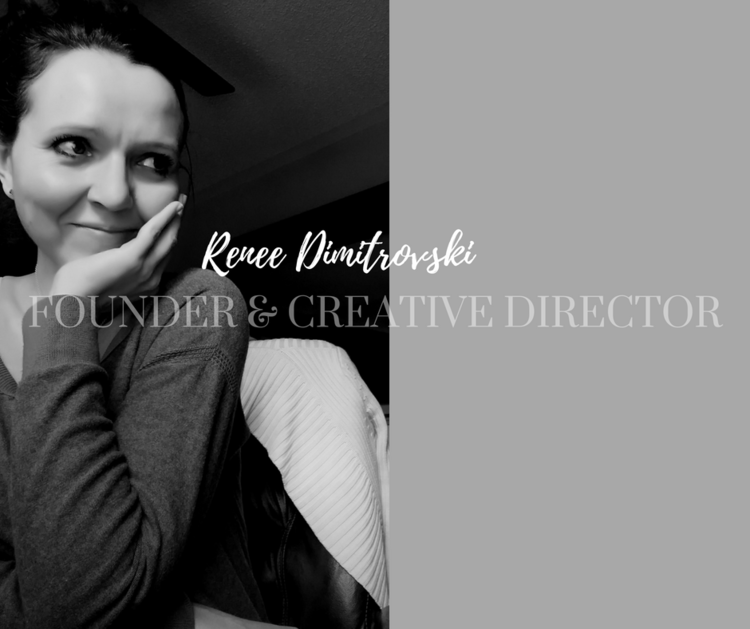 A regular newsletter containing marketing tips, collaborations, events, and a collection of services or products to assist all of your business and lifestyle needs.